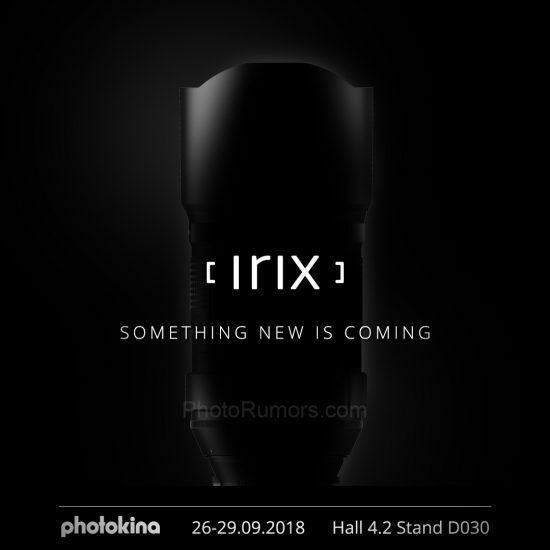 New Irix Dragonfly 150mm macro lens to be announced at Photokina? Irix published their third teaser and it seems that they will be announcing a new Irix Dragonfly 150mm macro lens (I could be wrong here). Take a look at the three teasers - what do you think they will announce? Irix lenses are sold at Amazon US | Amazon UK | Amazon DE | Amazon FR | Amazon IT. 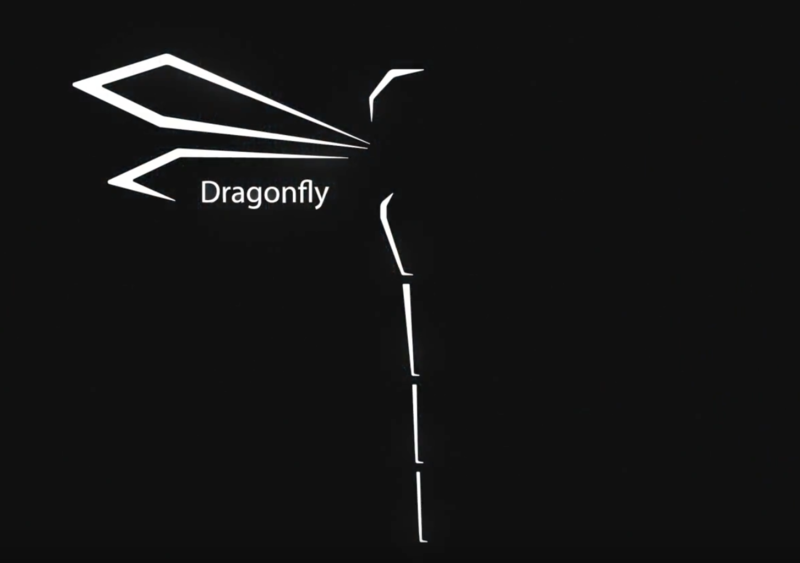 This entry was posted in Nikon Lenses and tagged Irix, Irix 150mm f/2.8 MACRO 1:1 lens, Irix Dragonfly 150mm macro lens, Photokina 2018. Bookmark the permalink. Trackbacks are closed, but you can post a comment.